Whether you're an office purist, or go to work in your pajamas, everyone needs a home office. The home office is a place where you can get away from the office cubicle and still get work done in a comfortable place. If your home office is a place where you can focus and stay on task, it can be a great asset to your work productivity. If it is a cluttered mess that lacks organization however, it can be a major hurdle holding you back from taking that next step in your professional life. 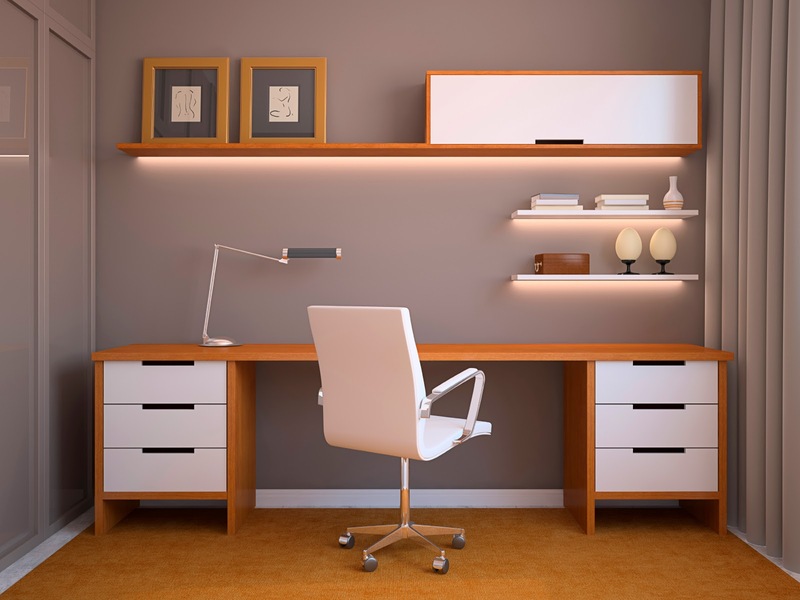 These simple tips on home office organization and simplicity can help you keep the comfortability of working from home, without sacrificing your productivity. Everyone loves their pajamas. How could you not? They're so comfortable. They could be holding you back however in your productivity level at home. Instead of waking up and going to work a mess, act like you're actually going into the office and dress for success. This can get you off on the right foot to start out your day. Dressing for success to start out your day can be the key to success. If you wear your typical office attire, you are automatically holding yourself to a higher standard, which will transfer to the quantity and quality of work you put in. Once you get to work however, your office organization can set your productivity back in a major way if all of a sudden you can't find that project file you've been slaving over for weeks. Keeping things where they need to be and keeping your supplies neat and organized will help you get a quick start and stay on task. Another important key to being able to get work done in your home office is having a schedule to stick to. If you set out goals to accomplish throughout the day, you will be more motivated to stay on task and get things done. It can be too easy to get distracted at home by surfing the internet, focusing on things you could be doing around the house, and a myriad of other natural distractions we deal with on a daily basis. If you give yourself a schedule for the day with tasks to accomplish, you will be more likely to not be distracted and focus on getting your work done. 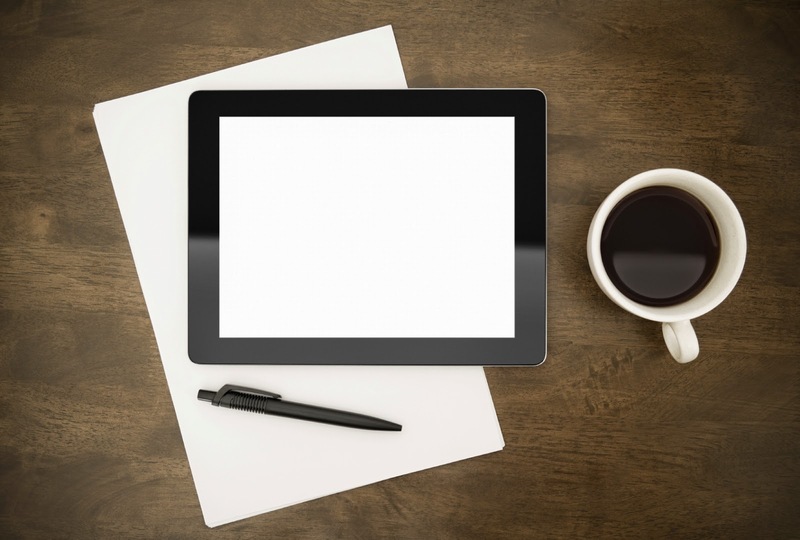 Working from home can be a luxury that many of us can take for granted. Take advantage of your precious time at home and get ahead on your work. Find a place where you can focus, without dreading the fact you are having to do work perhaps on the weekend. Give yourself strict tasks and deadlines and follow them. Stick to your schedule and keep your home office organized and free of clutter. Follow these tips and you may be surprised what you can accomplish!